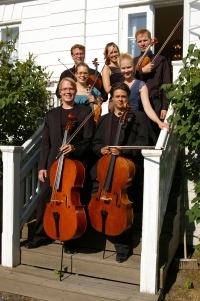 Elokuu Ensemble is performing in Nordens Hus, Reykjavik. 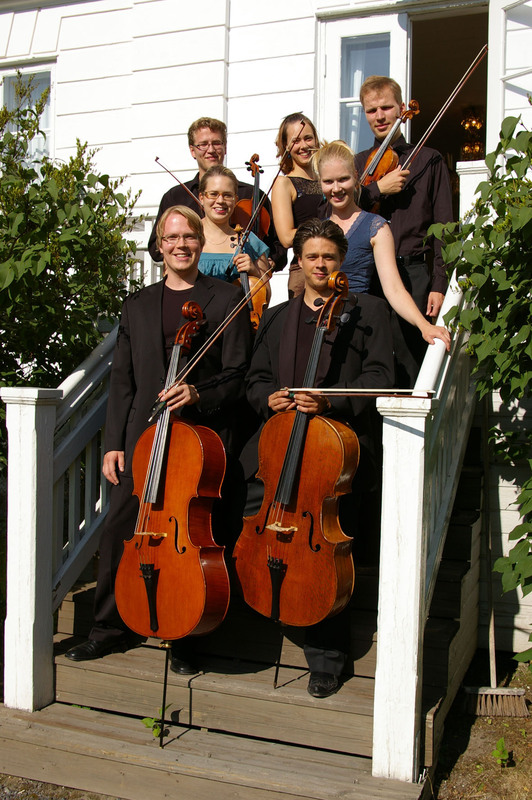 Repertoire of our Ensemble is very versatile - from solo pices to sextetts and septettos. We are very happy to have also Icelandic composer's Karolina Eriksdottir's cycle "Clouds" for solo cello. Having two pianists in our group makes possible to play music for four hands too - actually, in the year 2004 I made a small four hand tour to Faroese with the other pianist Kati Arikoski, performing in Nordens Hus as well.